6 Speed in a Renegade! 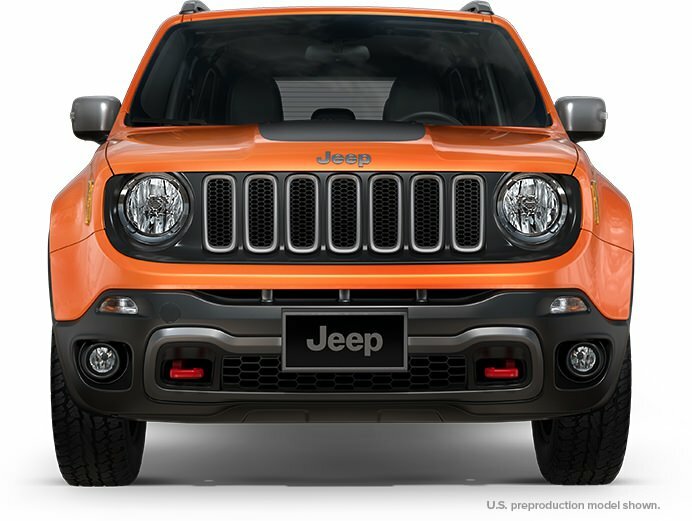 So Jeep has been teasing videos and marketing the Jeep Renegade nonstop for the last 6 months or more. Want to know what’s awesome? 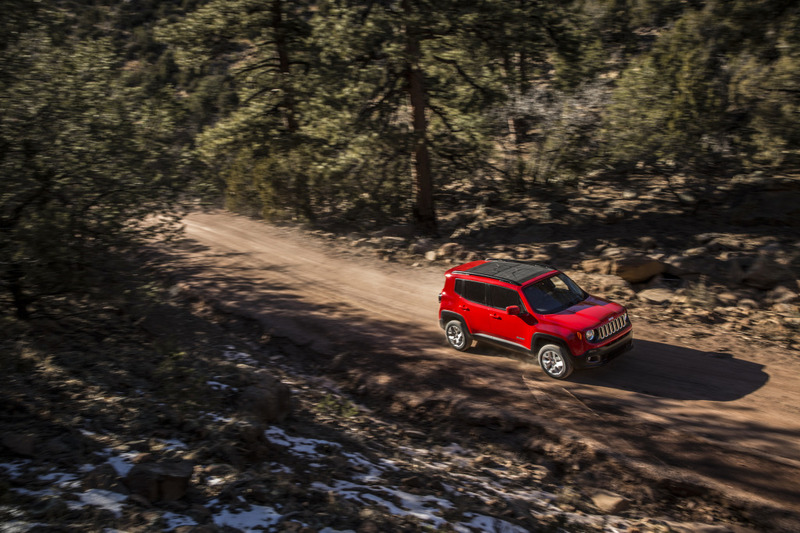 You can buy the Jeep Renegade with a 6 speed manual and 4wd. Around here we call that a sweet deal. The only way the deal could be better is if you could get the Trailhawk edition with the 6 speed. This is base MSRP without all the add ons. Below is a break down of each trim level and engine option. So once again, little SUV with 4WD and a 6 speed manual transmission. It’s no wonder that Jeep is selling a million units per year and growing leaps and bounds. We wish the diesel would make it over but no word that it will arrive in the US. Stay tuned for one of their ideas we aren’t a big fan of in the coming days.